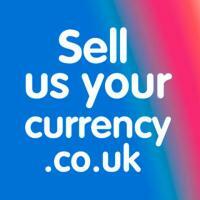 Sell Us Your Currency - www.sellusyourcurrency.co.uk Review | Fantastic service! Wow! Searched online for best deals as i usually just cash money back in at post office but they were offering me £70 LESS than SUYC!!! 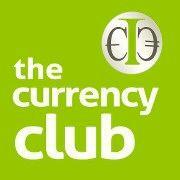 Full transaction was totally hassle free and i will definately be using them again in the future. Added on extra money after i had already confirmed payment and got a phonecall from Angus within 5 minites to confirm this was correct and that he would update it for me. Great prompt service!